Our handcrafted, rustic A5 frames are made from reclaimed and recycled wood in South Africa. 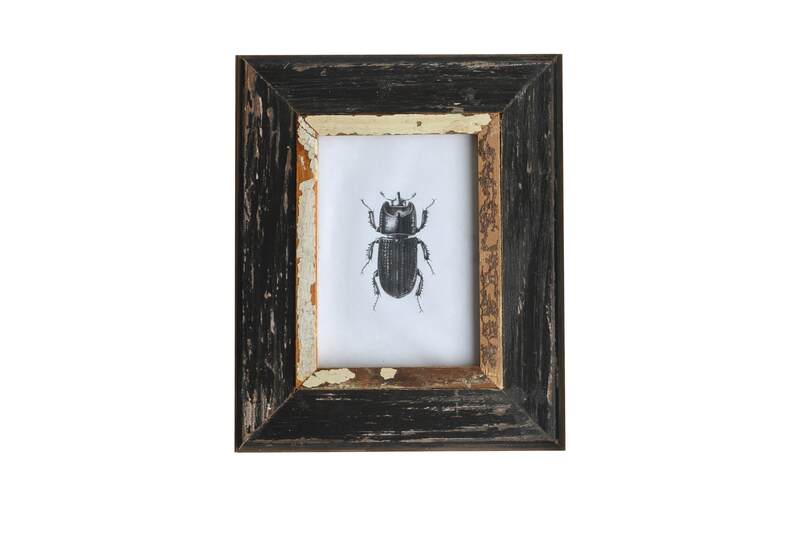 The beauty of our reclaimed wooden frames is that no frame is exactly the same, each one is unique. Can be hung either landscape or portrait. Also available in white, duck egg blue and grey.